All varsity athletes interested in ordering a letter jacket are invited to attend a fitting with Balfour. The fitting will be during lunch on Wednesday, November 28 from 12:05 – 12:35. There is a $100 Deposit required to place an order. Cash-CC- or checks payable to Balfour. All products will be delivered in January. Please call Balfour at 803- 798-5134 with any questions on the attached information. 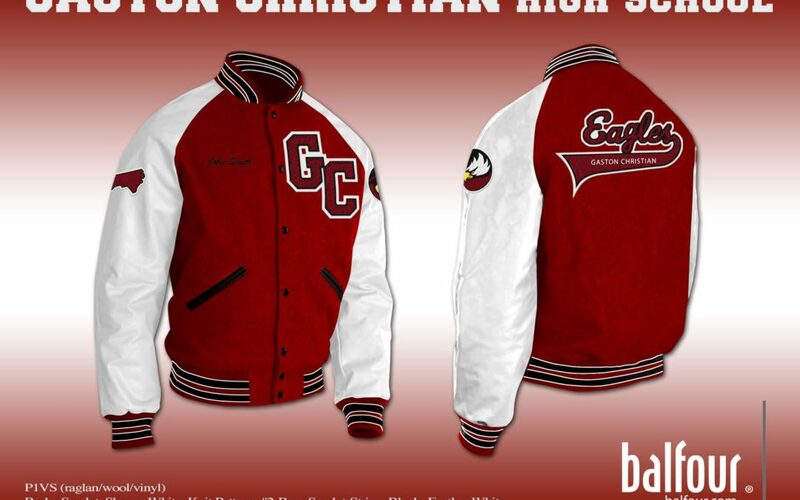 Please see link below and attached flyer for ordering form and details on the letter jacket.